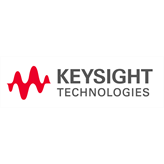 Keysight launched a Software Design Center in Atlanta to create a new generation of software for electronic product design and test. The new center is located in Atlanta’s growing Midtown district and features an open environment to foster collaboration and support an agile software development approach. You can join our mission to rapidly develop data analytics solutions by providing technical leadership in selecting and adopting database technologies to specific application needs; and to develop a common repository abstraction layer. Keysight is seeking an experienced front-end developer with strong knowledge of Angular 2+ to implement an angular library of custom UI controls. The candidate would be expected to participate in an Agile team environment for design discussions, code reviews and Test-Driven Development. 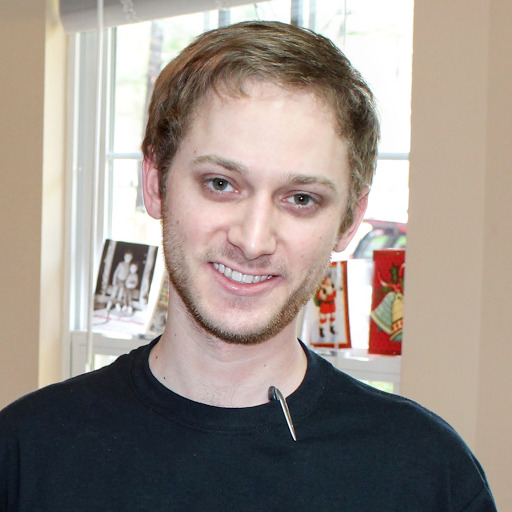 · Five years or more of experience in web front end development. Keysight’s new Software Design Center in Midtown Atlanta will hire more than 200 software developers in rapid solution development, turning measurement science IP into killer apps, delivered into an always-on, everywhere-available app store ecosystem. health insurance, denta,l vision etc. Want to get notified about new jobs at Keysight Technologies?